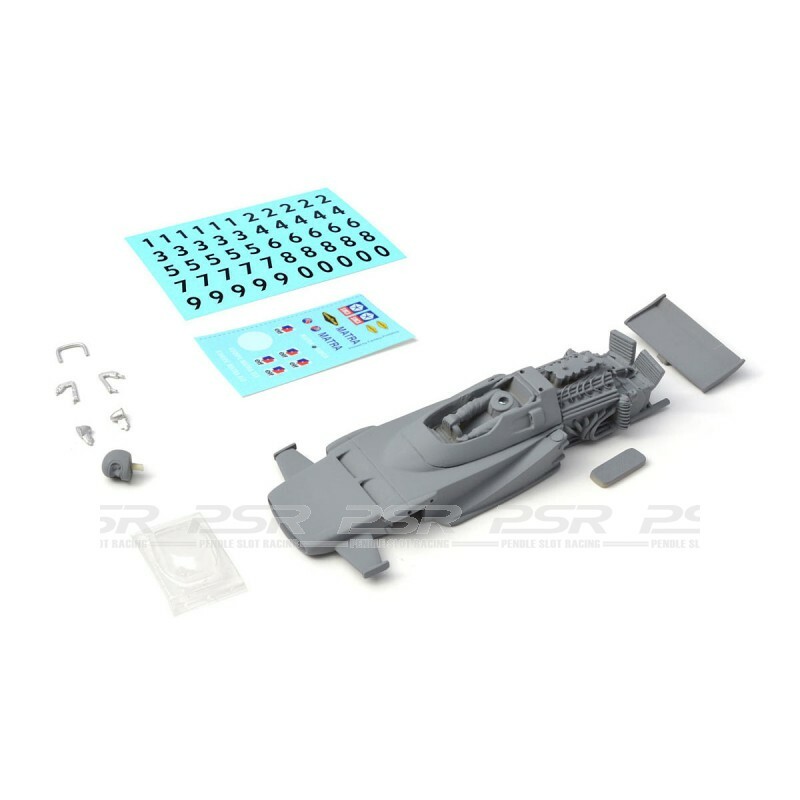 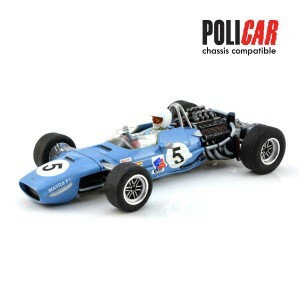 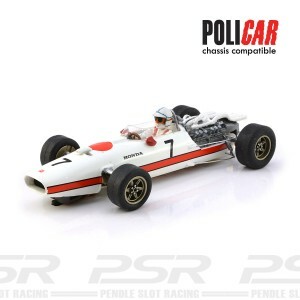 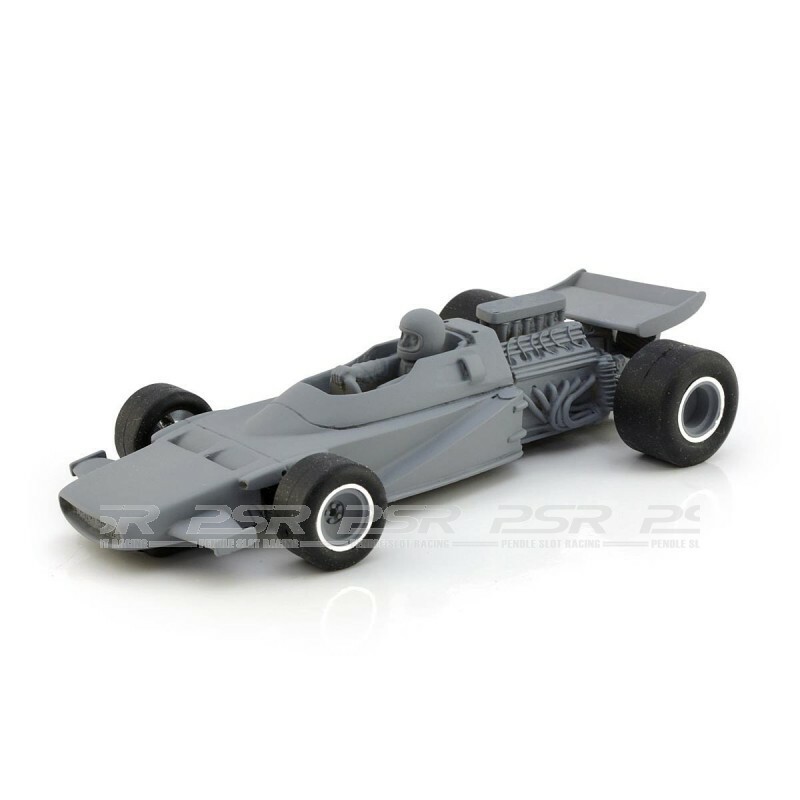 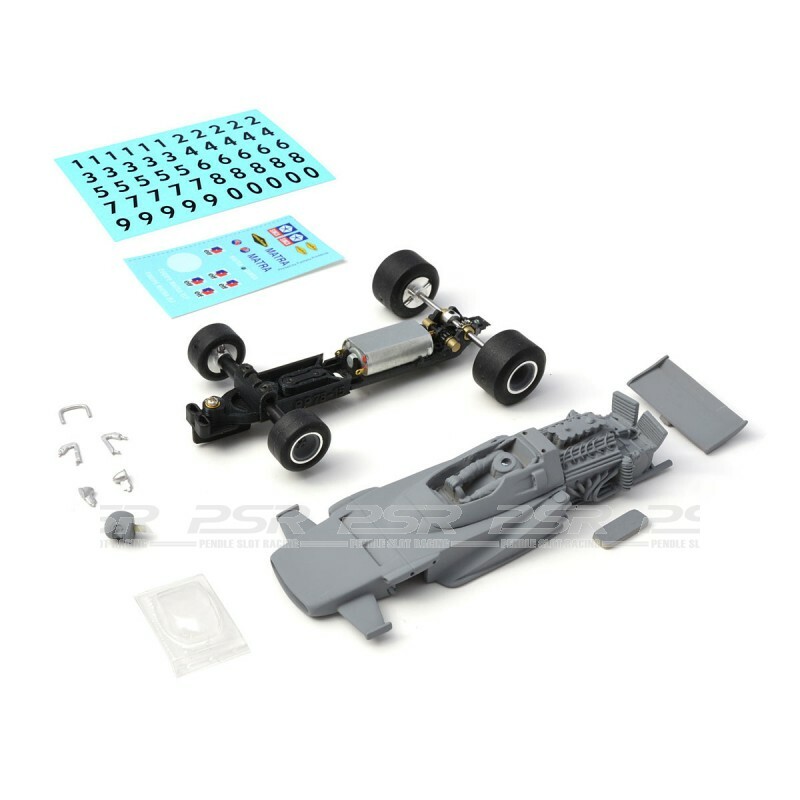 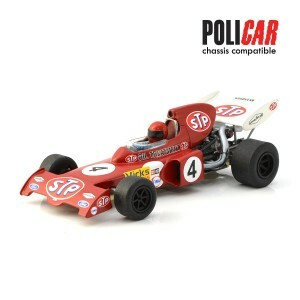 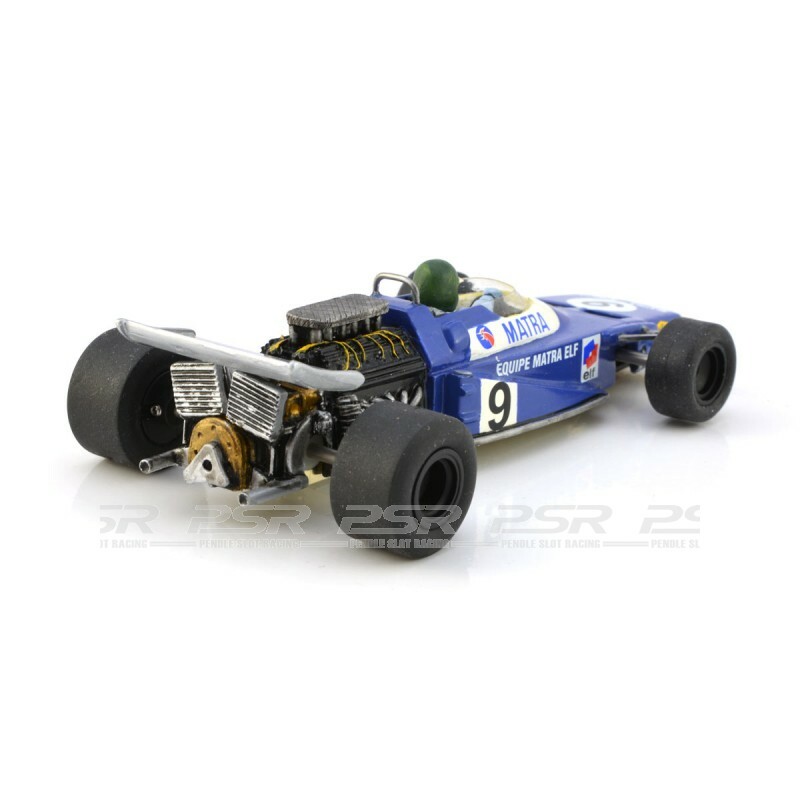 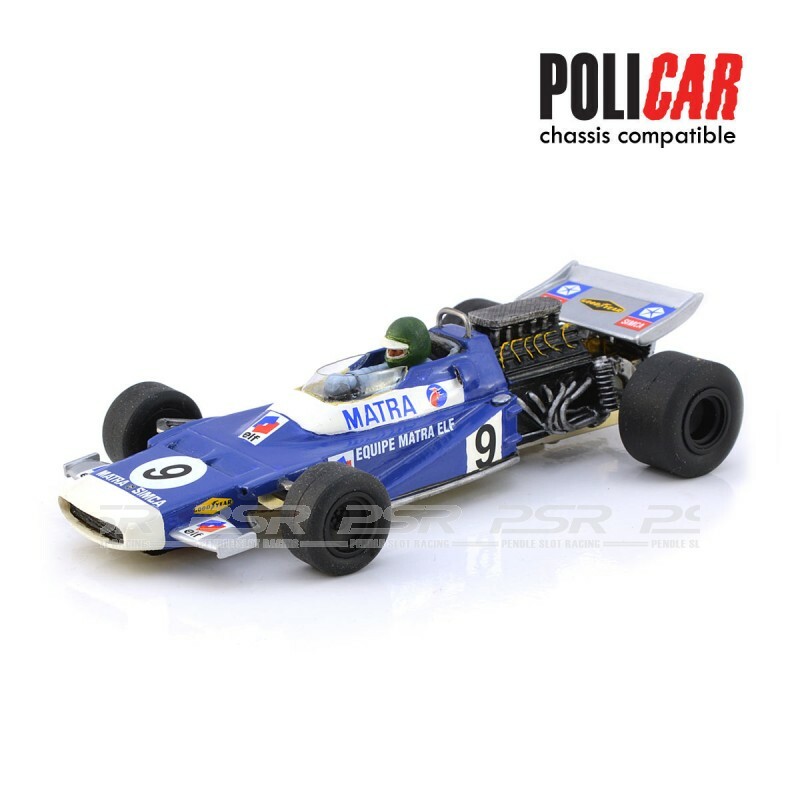 Penelope Pitlane Matra MS120 1970 Policar Kit. 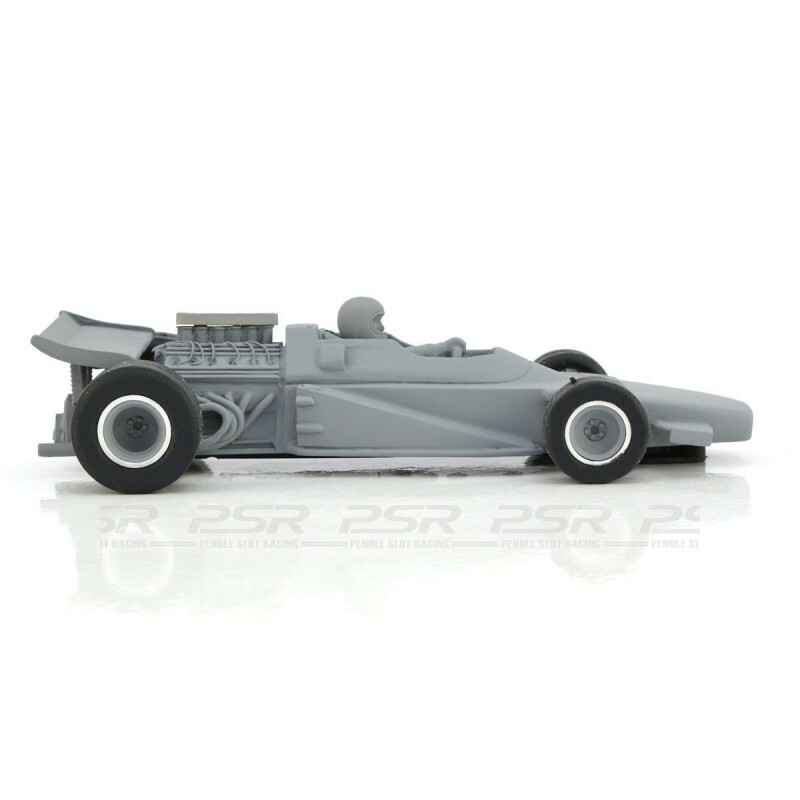 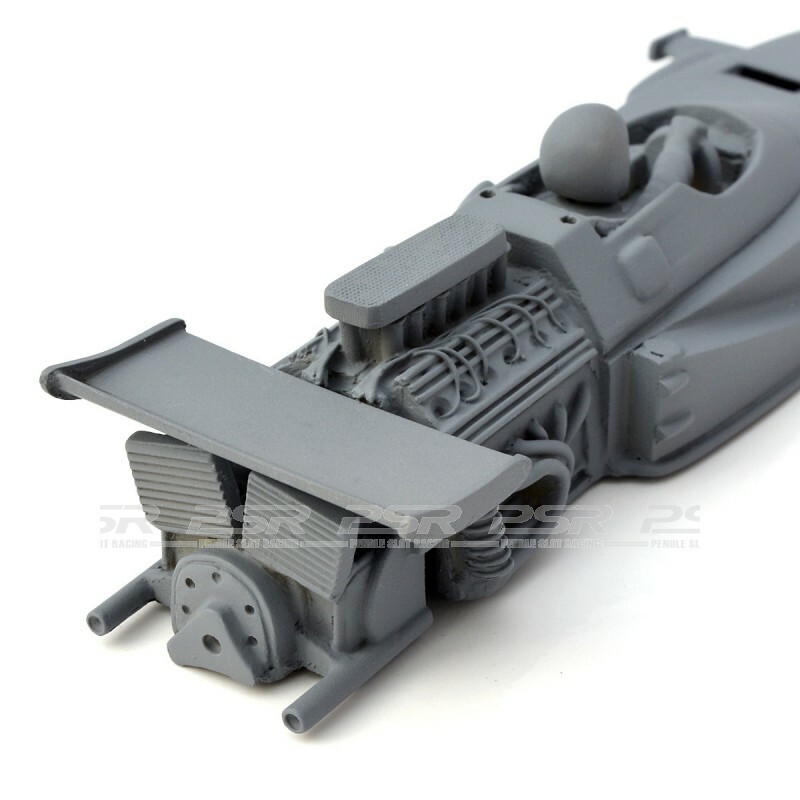 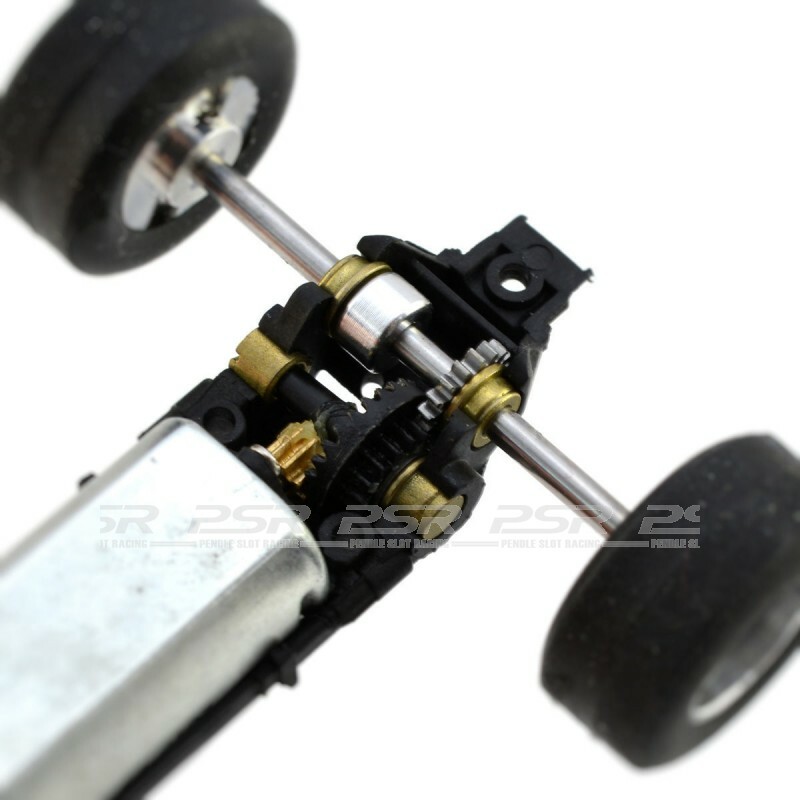 We have taken the original Penelope Pitlane Matra MS120 and modified it slightly to accept the Policar Motor mount with a bespoke 3D printed front chassis section. 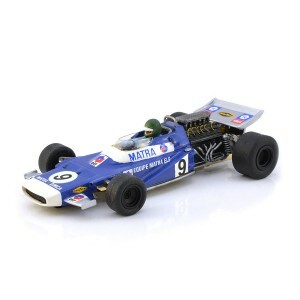 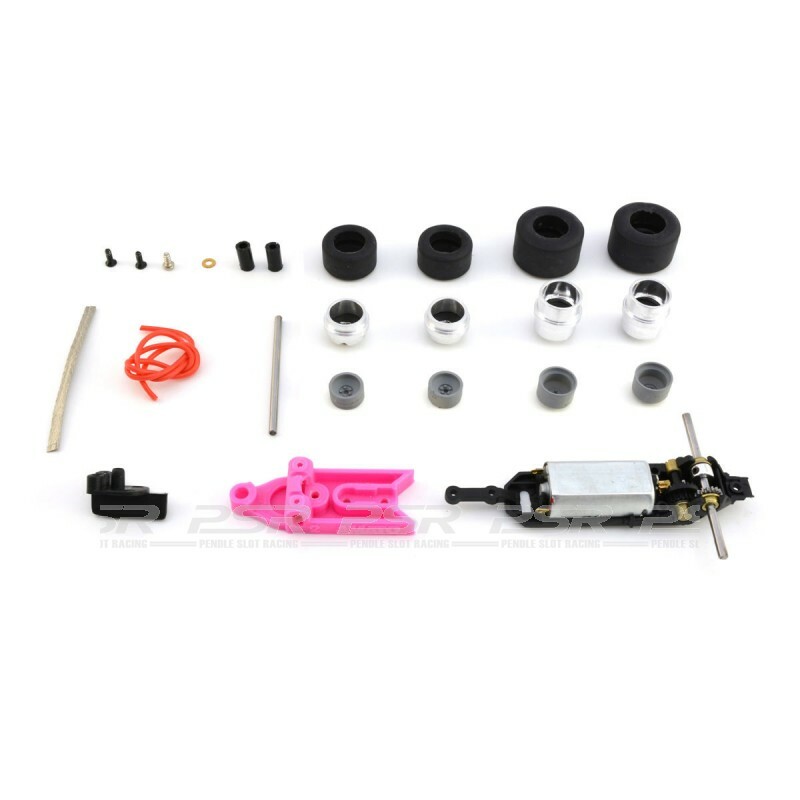 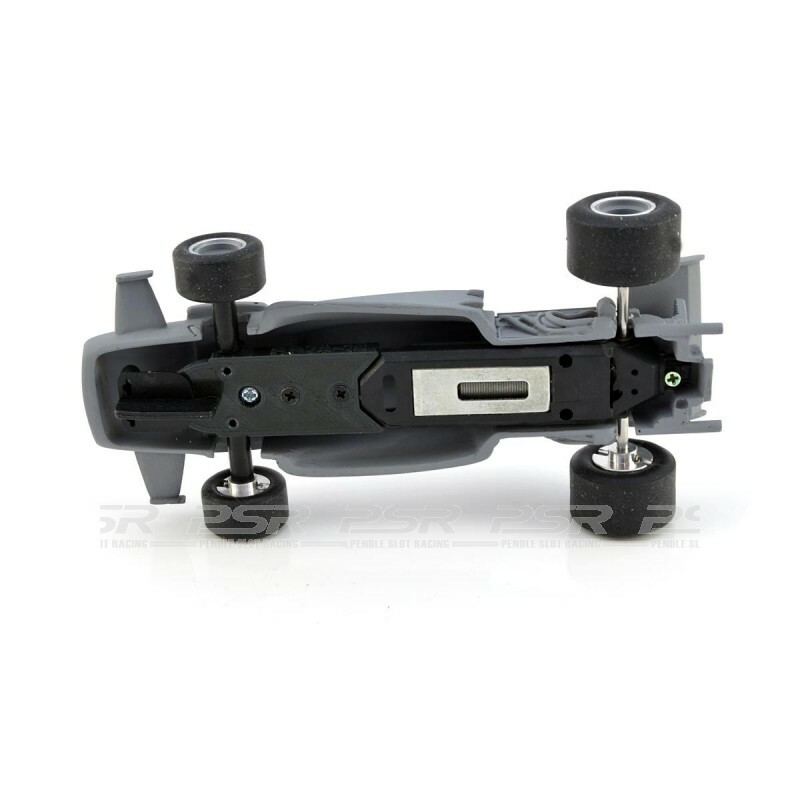 The Matra MS120 is available as a body kit or a complete kit.